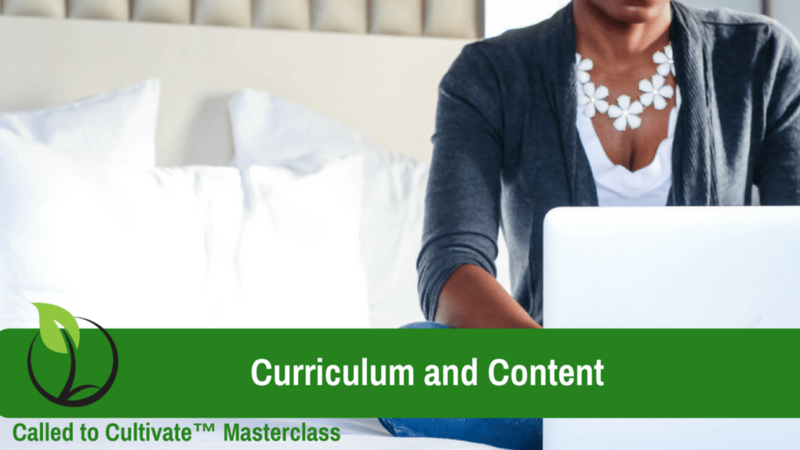 Welcome back (so glad to see you again) the Called to Cultivate Masterclass. 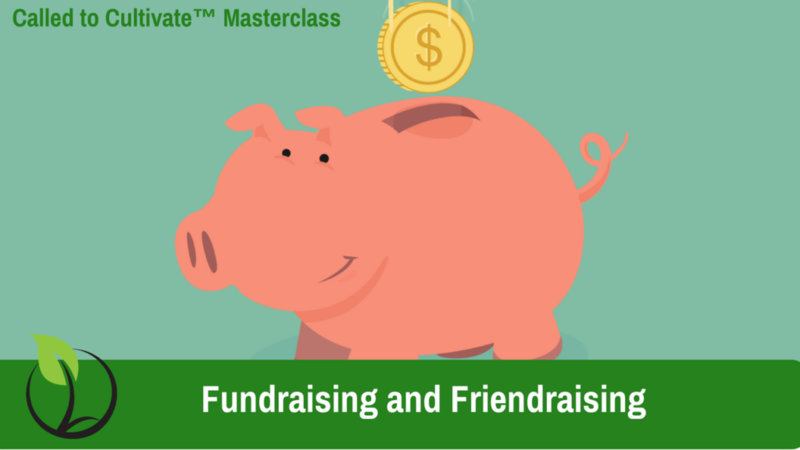 This week’s module is on Fundraising and Friendraising. Upload this week’s assignment here! Let me see your donor pipeline list.